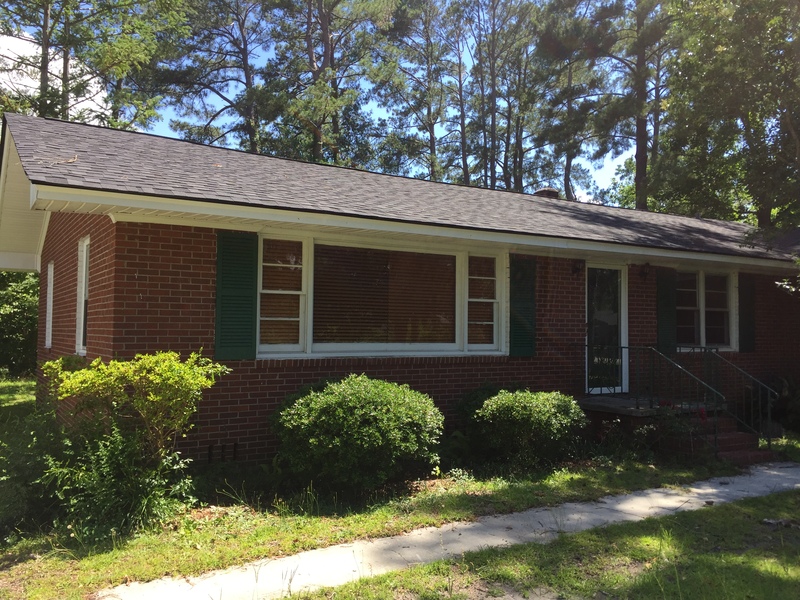 Rent this home on Courland Ave - Sonshine Management Systems Inc. This beautiful property sits on Courtland Avenue. It features three bedrooms, two bathrooms and a formal dinning room. Both bathroom floors were just updated!